Finally, we can all breath a sigh of relief, because that most wonderful time of year has once again descended. Green eyeshadow is acceptable, shamrock earrings are fine and Guinness for lunch is almost mandatory. Oh yes, St Patrick’s Day is just around the corner and with that a whole lot of parties, parades, and dare we say it, pub crawls! Ireland may have begun it but the rest of the world defiantly wanted in on the action too, so here’s a quick list of some of the greatest places to celebrate St Patrick’s day. But before you go, would you like some tea father? Ah, go on! Bet you didn’t see that coming, did you? Yes, Dublin, the heart of Ireland and a big believer in ‘if you’re going to party-party hard’. 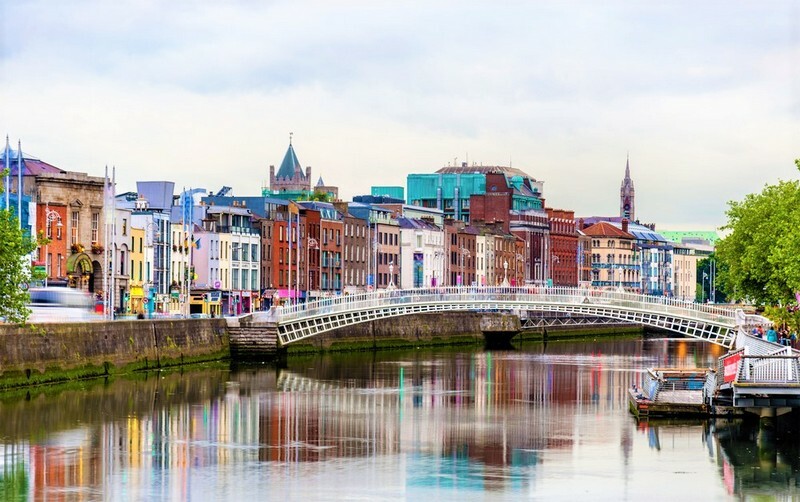 Rather than limit the frivolities to a day, Dublin spends the entire week (15th-19th March) engaging in ever-more creative means of having a jolly. As well as the notorious parade full of floats, dancers, and costumes, there’s also funfairs, sporting events, bands, and races. It’s a colourful, bustling and ultimately mad occasion and you’d be crazy not to spend at least one St Patrick’s day here. Or should we say, week! 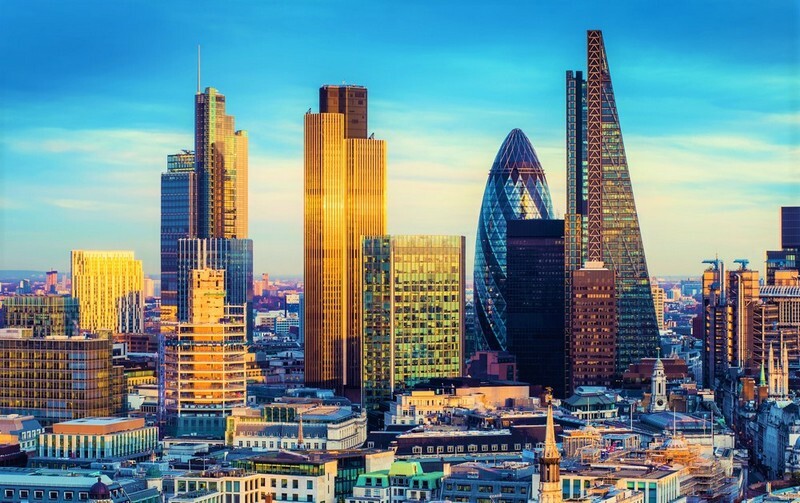 Ah London, an unsurprising addition to this list, lovely London rarely misses an opportunity to party after all. This year’s antics take place from the 16th -18th March, mainly in Trafalgar Square. There’s music, art exhibitions, food markets and dancing, as well as the parade from Piccadilly to Trafalgar. The best bit though? Green pints are available, yeah, green pints, it’s like Christmas has come early. So, you came for the wallabies and ended up feeling more Irish than a Leprechaun who’s had one too many. Yes, Australia is even in on the action, specifically in Sydney. Despite a few bumpy years of cancellations and construction works, this year's celebrations look to be going ahead and boy are we glad. 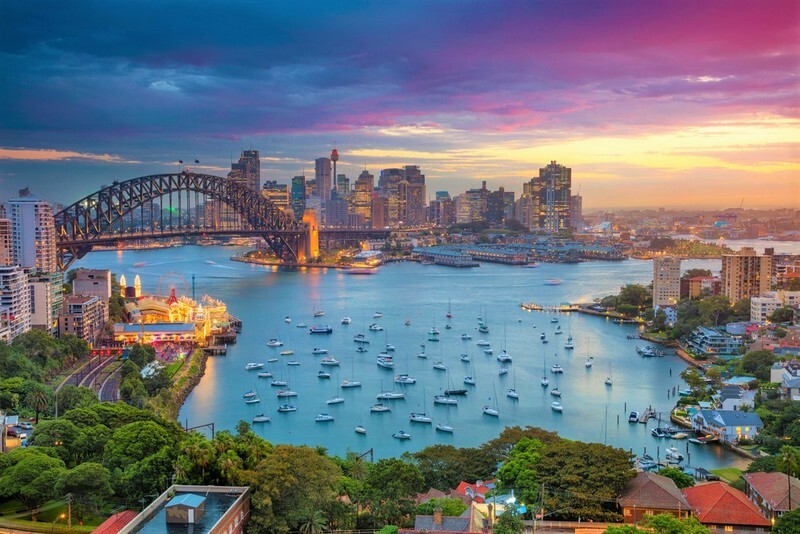 Kicking off on the 18th March you can get immersed in the wonderful parade that’s set to take place at the Entertainment Quarter Moore Park and you’ll also get to see the Sydney Opera House glowing green too! Could things get any more Irish? The city that never sleeps is also another one which rarely lets an occasion to celebrate slip it by. 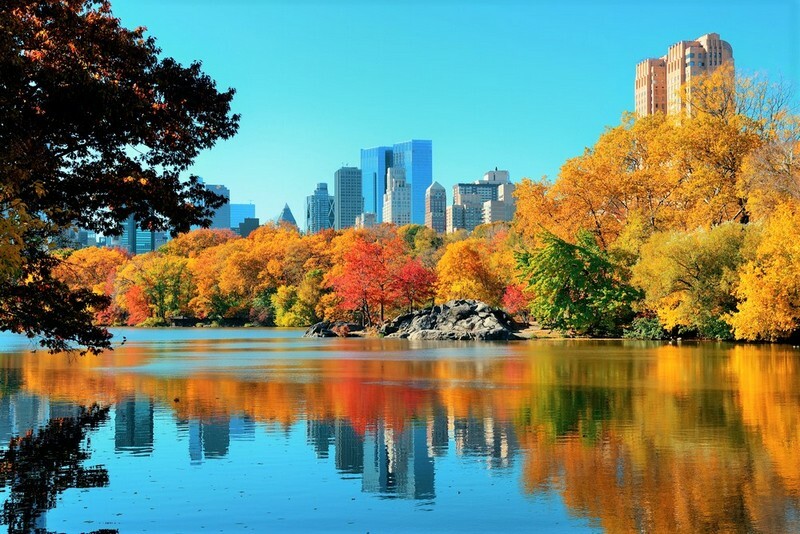 The antics take place on the 17th March and involve a brilliant parade that starts at 44th street, past St Patrick's Cathedral and ending up on 79th street. The Parade itself becomes a sea of green including marching bands and zany costumes and results in of the biggest parades the city holds! There’s also plenty of pub trawls and music to catch on the way so grab your greenery and prepare to get shamrocked! 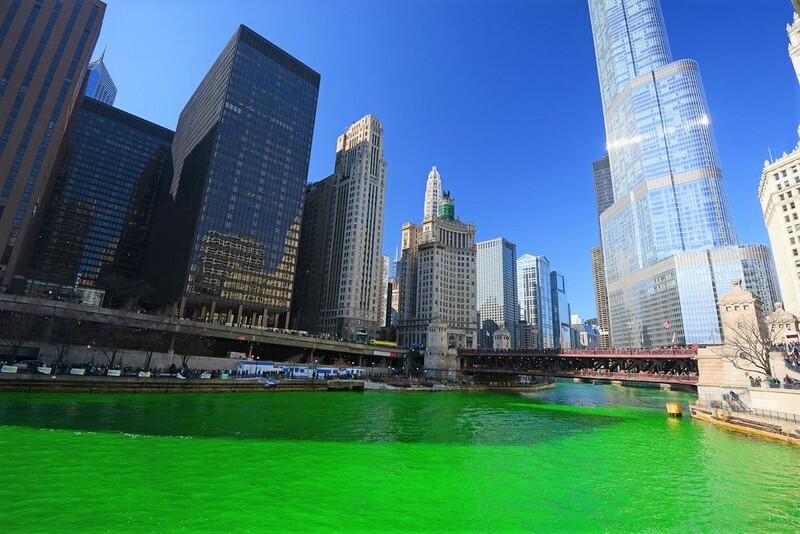 We just had to mention Chicago on this list because on the afternoon of the 17th of March the glorious Chicago River turns a vibrant green shade on account of the environmentally friendly dye that’s added to the water. This tradition stems back from the 1960s and really is an impressive sight to behold along with the other festivities of parades and parties that you’ll also find! Dubai has a real Irish shade to some areas and this is never clearer than when St Paddy’s day comes around. There’s a three-day music festival at The Irish Village, a 9-hour Mega brunch/party hosted by Candypants and the notorious McGettigan’s mini music festival. 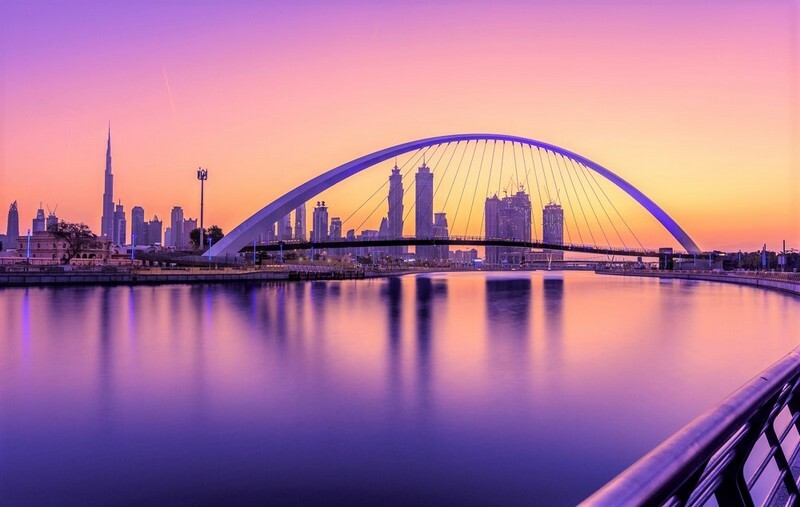 All this and more makes Dubai feel more like a mini slice of Dublin the more you explore. Fancy booking a cottage in Ireland? Ah, go, on go, on go on!